Coming across a fringe tree in full bloom is a spectacular experience. Known scientifically as Chionanthus virginicus, some may surprised to realize that this is a native tree to eastern North America. Though it has found its way into the horticultural trade, it is still not terribly common. Today I would like to celebrate this interesting tree as well as bring to your attention some alarming facts that might threaten its existence in the wild. 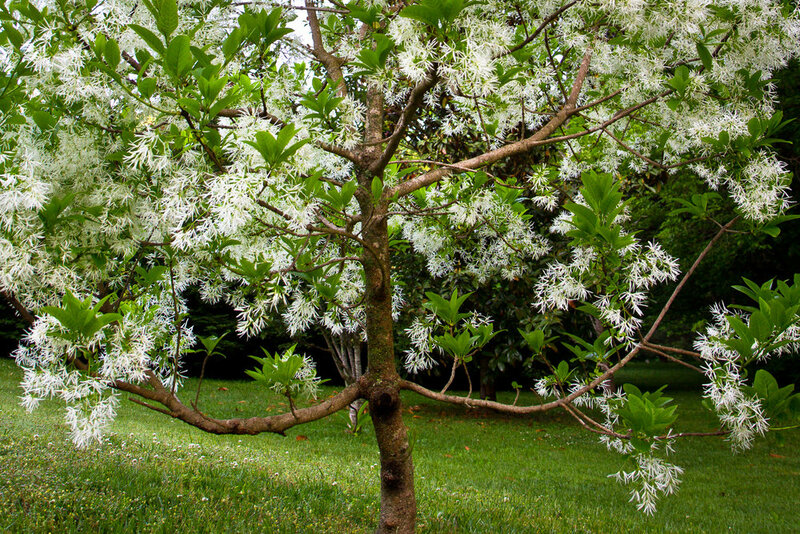 Fringe tree can be found growing wild in the understories and edges of forests throughout eastern North America. 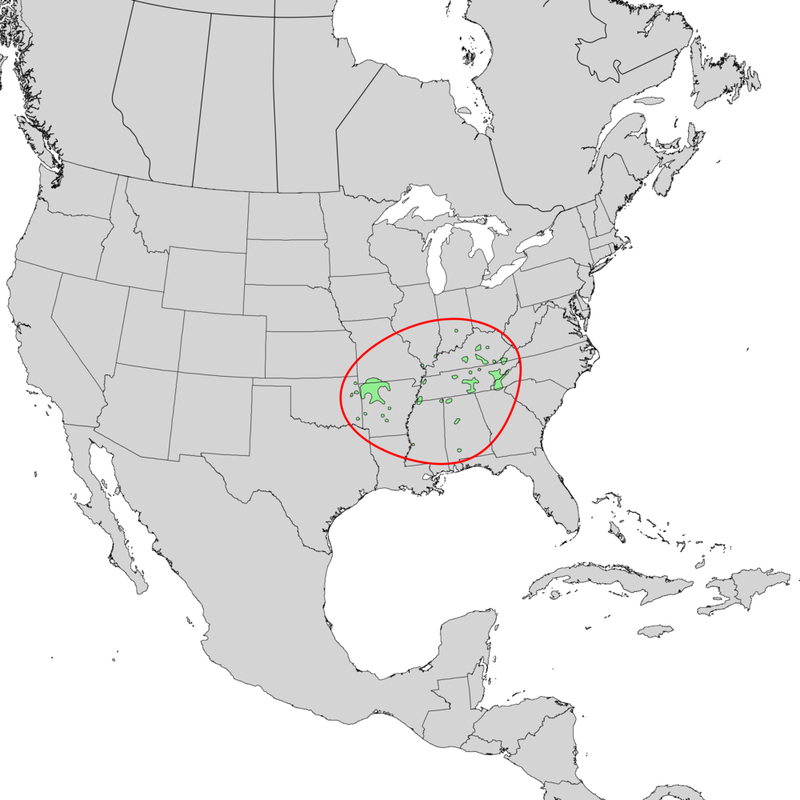 It tends to be quite a rarity on the edges of its range, hitting its densest distribution in a handful of the southeastern states. Individual trees are either male or female but both produce quite a floral display. They produce dense clusters of wispy white flowers, which do give off a slight fragrance but one has to get up close and personal with the branches to really appreciate it. The fringe tree hails from the same family as the ash trees - Oleaceae. Unfortunately, this taxonomic relationship may be bad news for the fringe tree in the long run. At least one study has shown that fringe trees can serve as hosts for the emerald ashborer. 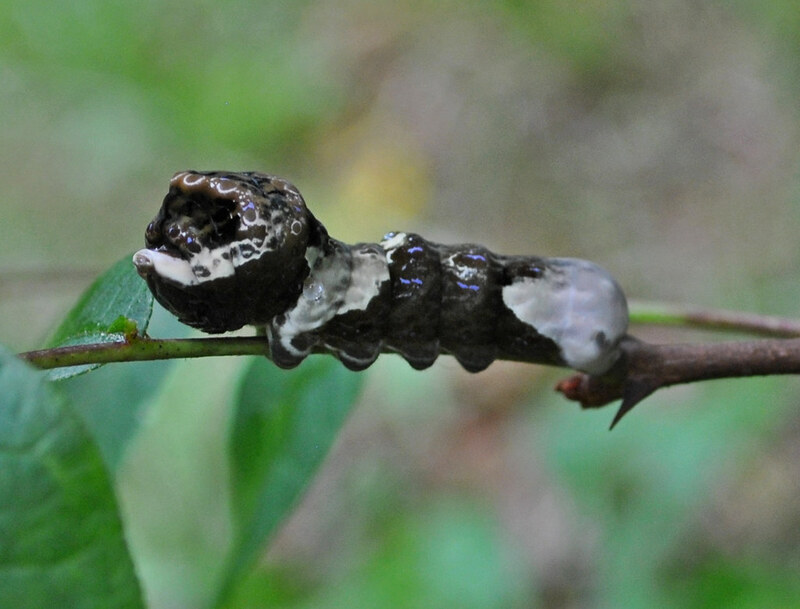 The sample size on this study was quite low, only 4 of 20 adult trees showed signs of completed larval development and adult emergence holes. Still, this is enough cause for concern. Perhaps the one thing fringe tree has going for it are its sparse populations, making it harder to detect by these wood boring beetles. Only time and a lot of attention will tell. Regardless, I think this is a wonderfully underrated tree for a native eastern North America landscape. It is rather hardy and puts on quite a show every spring. As the Grumpy Gardener so eloquently put it, "It’s tougher than dogwood, more dependable than saucer magnolia, longer-lived than cherry, and smells better than stinky Bradford. And it’s beautiful." I couldn't agree more.